Das Musikmagazin NME hat Trent Reznor in die Liste der "50 greatest producers ever" aufgenommen. Trent Reznor belegt hier Platz 39. 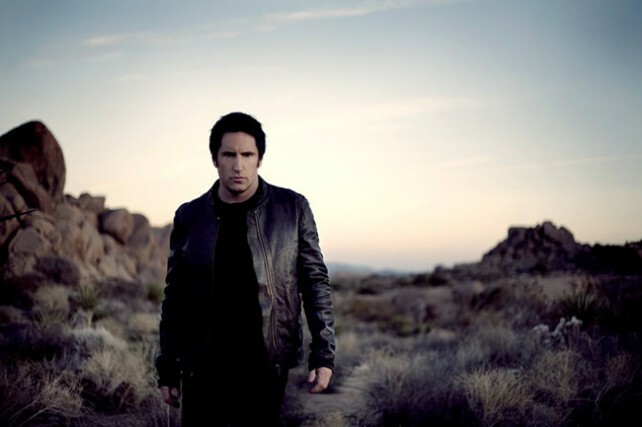 Nine Inch Nails noisenik Trent Reznor has been draping his industrial squall over the US alternative scene for the best part of three decades, most commonly with NIN but most notoriously with shock-rock misfit Marilyn Manson. NIN’s 1989 debut Pretty Hate Machine was a proto-grunge shot in the arm for hard rock, fusing cranium-caving industrial noise with samples to form an unlikely transatlantic hit, and greater success followed as Reznor honed a warped pop sensibility. His work with Marilyn Manson began in 1994, a relationship that endured for three albums and coincided with Manson’s creative – and controversial – peak. Auf Platz 1 befindet sich Joe Meek, welcher Künstler wie The Tornados, Tom Jones oder Gene Vincent produziert hat. Beatles-Produzent George Martin wird in der Liste auf Platz 2 geführt. Auf Platz 3 landete Quincy Jones, welcher u.a. das Michael Jackson – Album „Thriller“ produziert hat. Weitere Platzierungen können auf der Homepage nachgelesen werden. Zudem gibt es zu jedem in der Liste aufgenommenen Produzenten Hörproben.